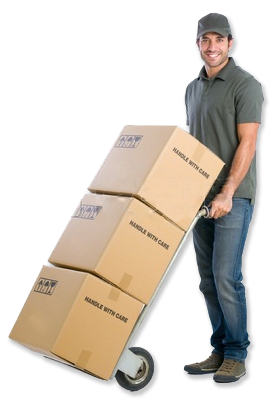 A1 Movers of Portage offers professional, trustworthy, and affordable moving services. A1 Movers – a moving company in Portage, WI is a professional, family owned and fully insured moving company – offering a host of services that will fully take care of your moving needs. We offer the best in moving something from Point A to Point B – quickly, affordably, and safely. We do it better than anyone. Whether you have a few boxes or an entire house, whether you’re sending belongings across the country or across town, we have the right people at the right price. © 2019 A1 Movers of Portage - Wisconsin.